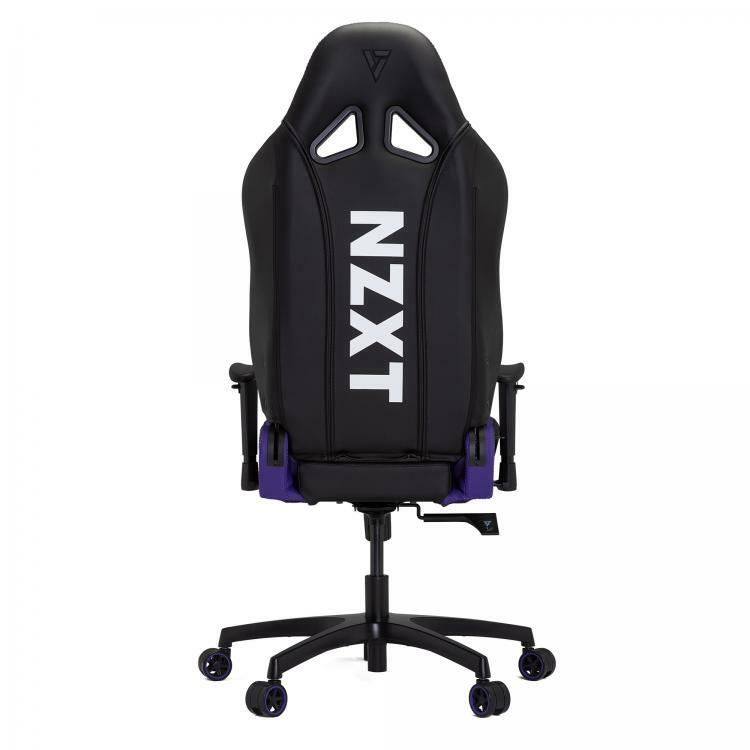 NZXT collaborates with Vertagear and introduces the limited edition SL2000 NZXT Edition gaming chair featuring a black and purple colour theme. The Vertagear S-Line gaming chair is known for its ergonomic design and proven comfort for long gaming sessions. 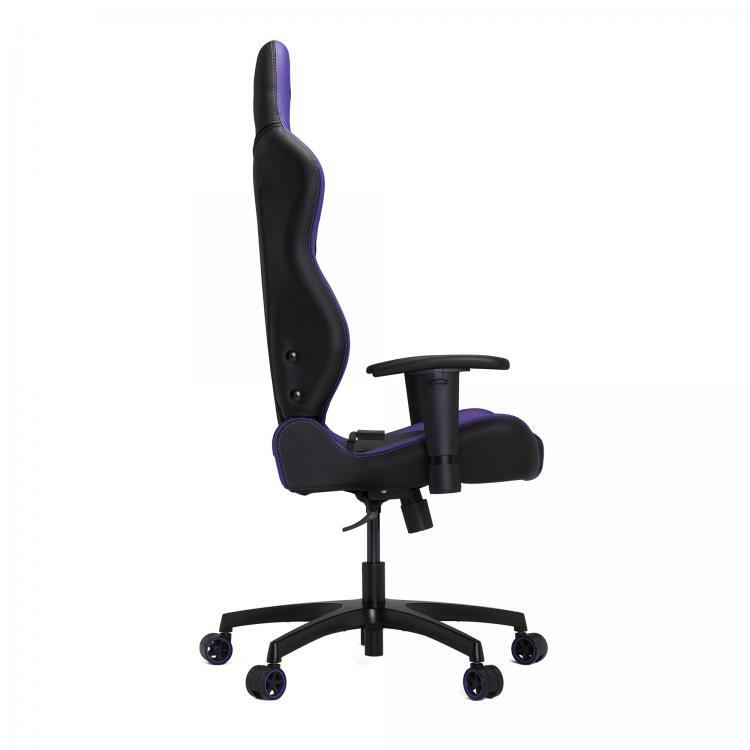 It has a high backrest to provide superior back, shoulder, neck, and lumbar support. Adjustable Backrest – not all bodies are the same, adjust the chair the way you like to sit with the backrest angle option. The SL2000 offers an adjustment from 90 degrees to 170 degrees to enhance your gaming experiences. Soft-Glide Wheels – Wheel is formulated for a quieter operation and greater resistance to foreign objects and debris. 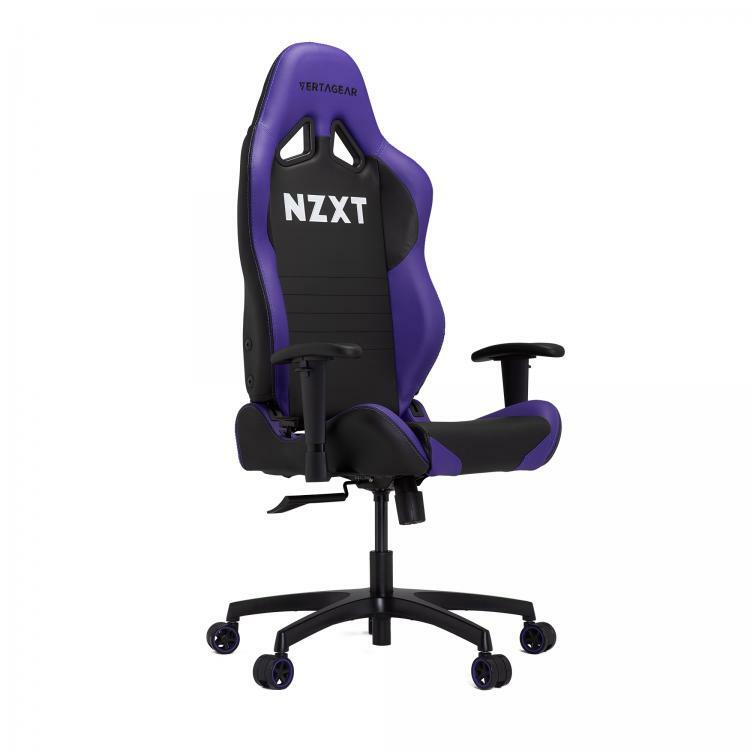 The Special Edition Vertagear x NZXT SL2000 Gaming Chair is currently available at the Vertagear webstore with an MSRP of $299.99. Casters and Armrests upgrades available.